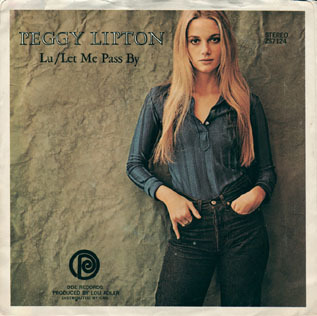 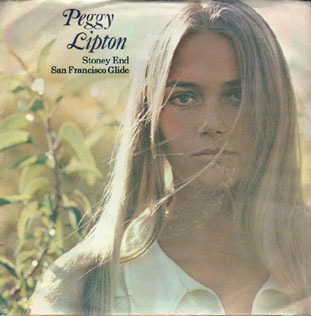 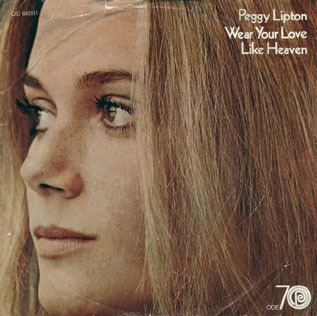 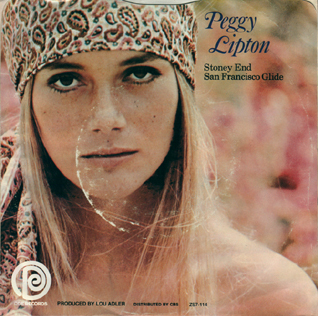 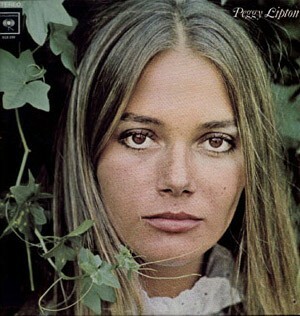 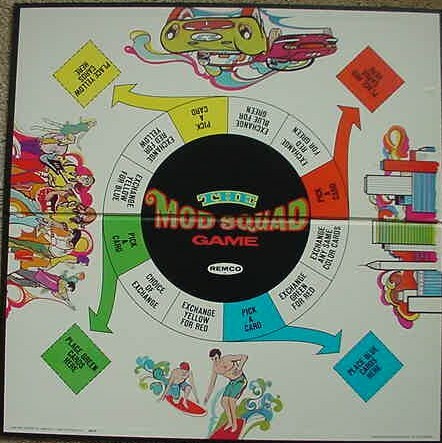 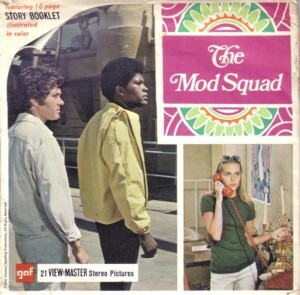 Unfortunately, a soundtrack LP to the show, with all its groovy music, was never released. 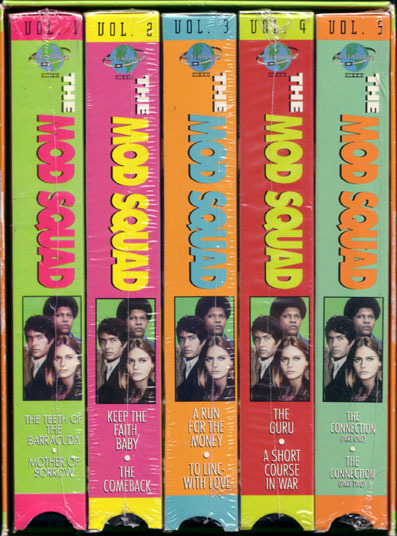 Not exactly vintage, but long out of print, NuVentures released 5 VHS tapes back in the early 1990s. 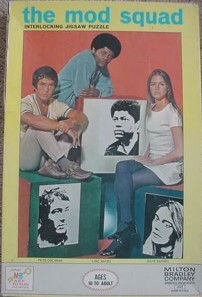 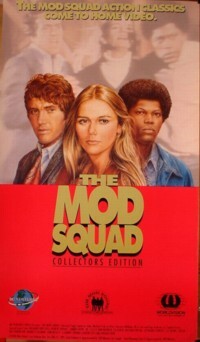 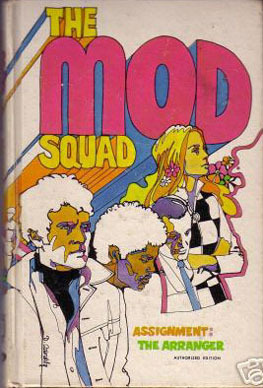 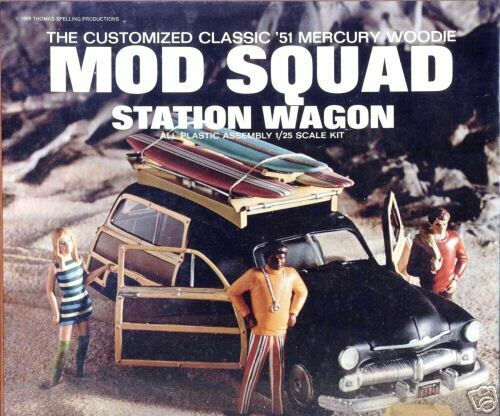 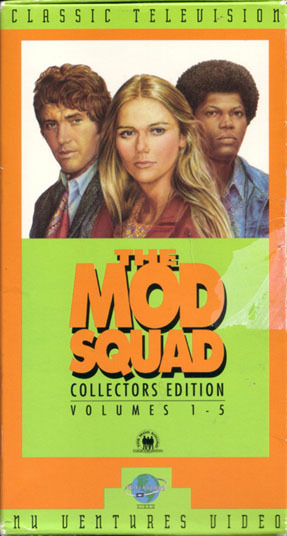 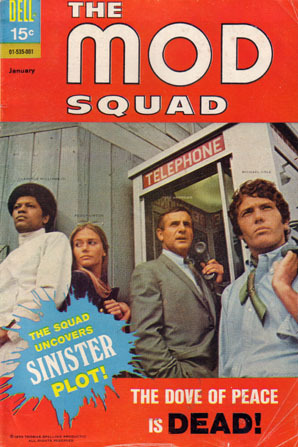 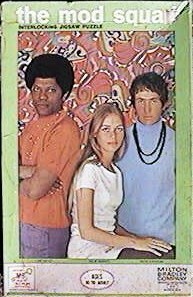 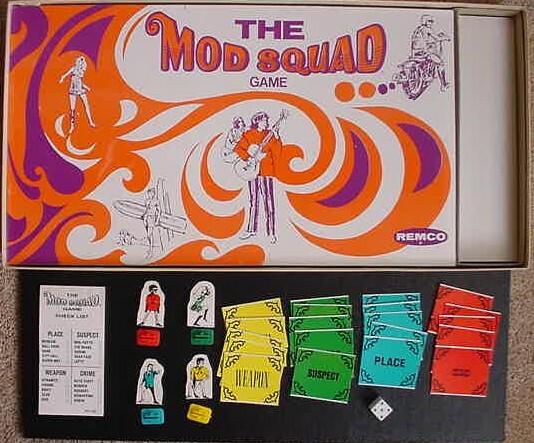 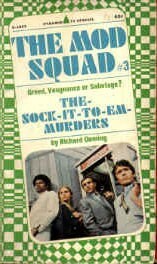 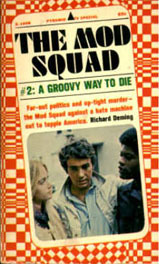 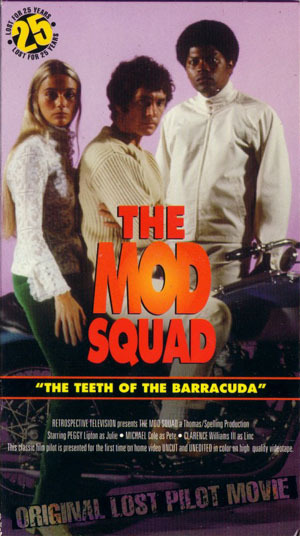 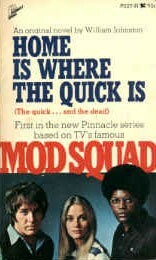 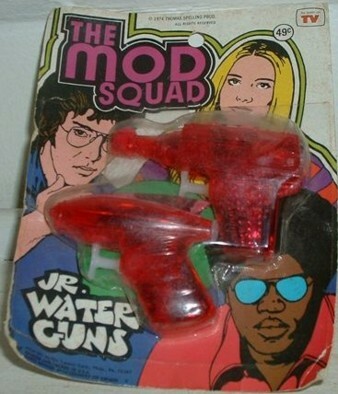 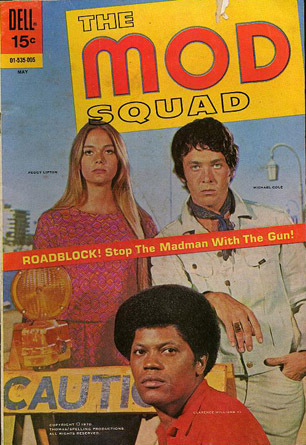 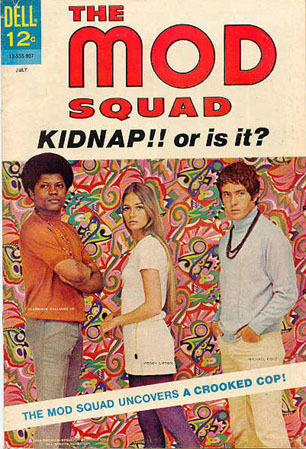 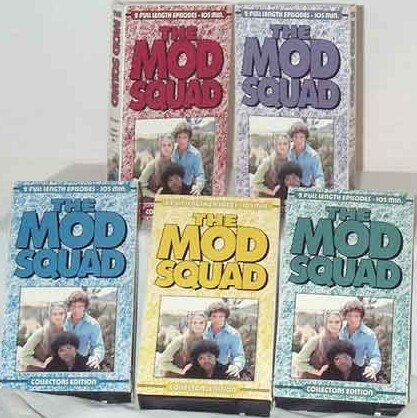 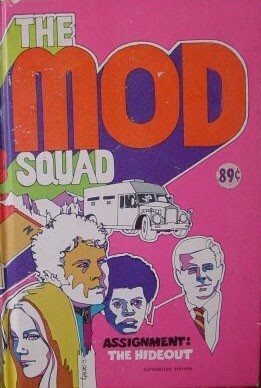 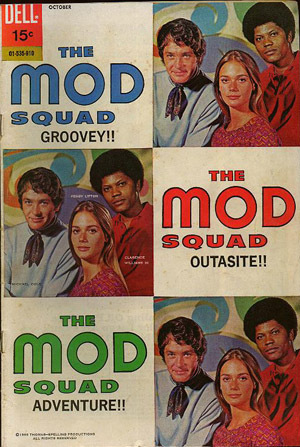 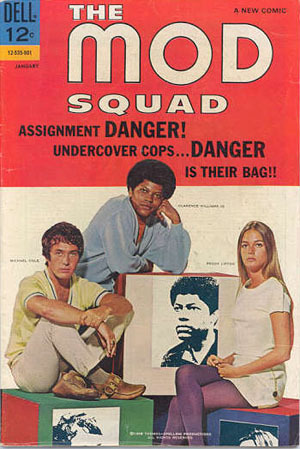 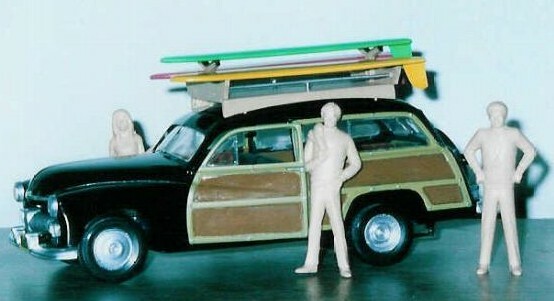 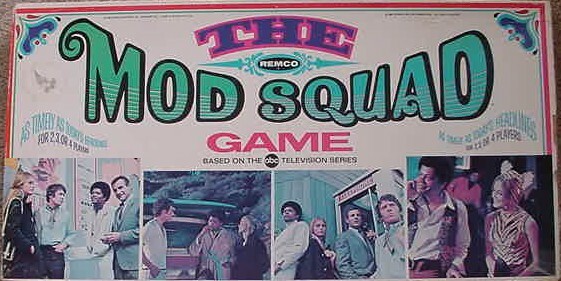 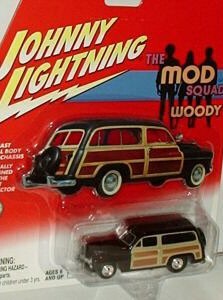 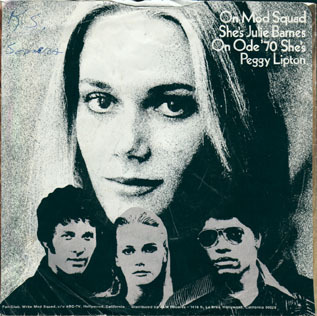 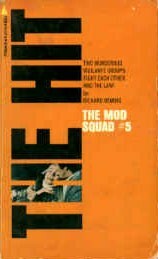 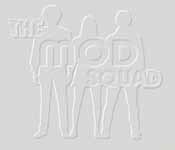 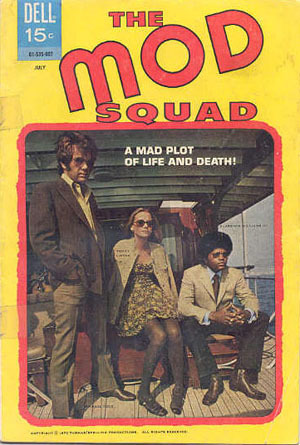 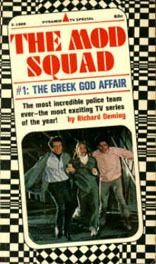 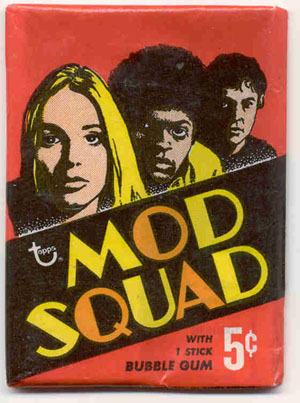 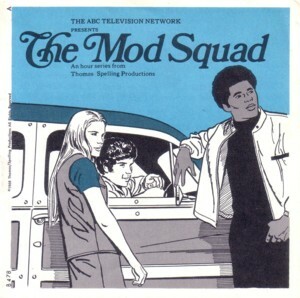 Each tape came with 2 episodes and were available individually or as a box-set known as The Mod Squad Stash Pack. 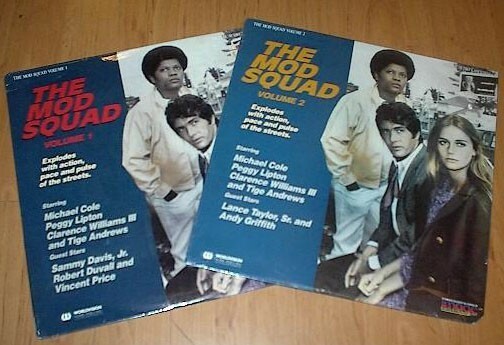 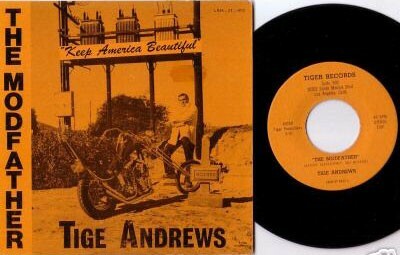 These same videos were later reissued in Canada with different case artwork and are of inferior quality at EP speed. 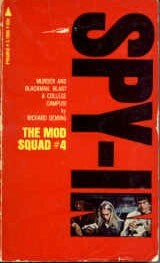 In the mid-90s the "original lost pilot movie", although it was slightly edited from the true original version, was released on VHS.